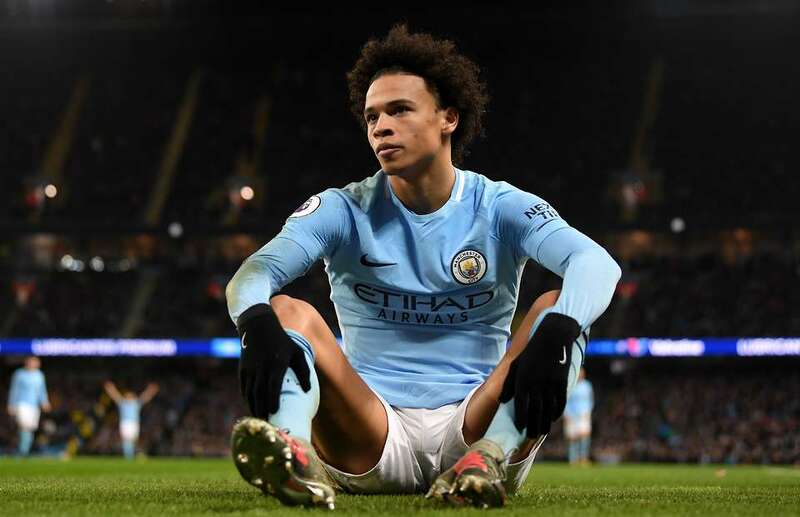 Leroy Sane’s omission from Germany’s World Cup 23 man squad was a stunner. Isn’t the reigning English Premier League young player of the year supposed to be the poster boy of German football? A wing wizard blessed with blistering pace, a wicked delivery and eye for goal should improve any team, even one that is blesses as Germany. Or maybe not? No is the answer, according to Die Mannshaft coach Joachim Loew, the man that ensured Germany are crowned World champions for the fourth time in Brazail, four years ago . The mastermind of that famous 1-0 victory over Lionel Messi’s Argentina says Sane’s time hasn’t come caliming that players in direct competition with Sane for a place were Mario Gomez and Julian Brandt. 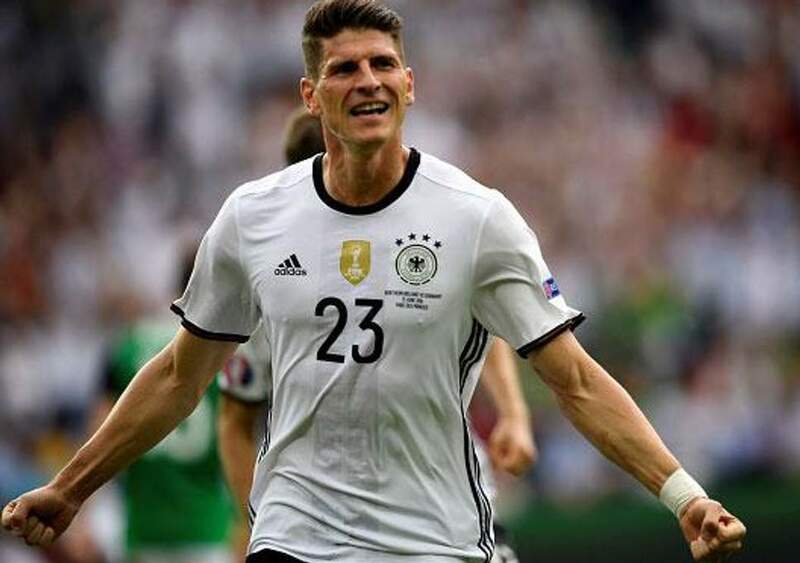 Gomez, a 32 year old striker who will be making his third consecutive world cup finals’ appearance since debutizing in South Africa 2010. The lanky Stuttgart striker has scored 31 goals in 74 games for Germany but never found the net at a world cup tournament. For Brandt, he is the second youngest player amongst the 23 going to Russia and what he brings along with him, is 15 caps and a single goal scored. Gomez and Brandt are going to Russia. He is staying. But why? First off, Germany never deploys out and out wingers like Sane. Take time to study their teams over a 30 year period. You will realise they never deploy players in Sane’s mold. Mario Gomez is strong in the air, and won a place because Germany has many predecessors like him. Rudi Voller, Jurgen Klinsmann, Oliver Bierhoff and World Cup record goal scorer Miroslav Klose, to mention but a few, are forwards who’ve put Germany on the map. There is no precedent of a winger making things happen for the four-time World Cup winners. Therefore, it’s Sane to adapt his game to Die Mannschaft, not the other way round. In the last few world cups, Germany has always deployed Lukas Podolski on the left side of attack knowing that the retired star was more of a striker than winger. Is Sane of the same style as Podolski, no? 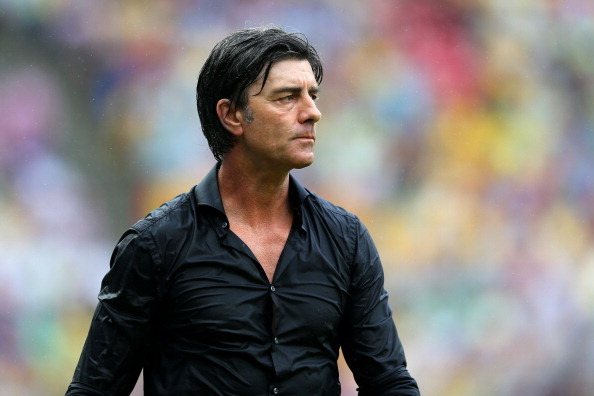 Germany is one of the most feared World Cup teams because they are paragons of consistency. You can wager your money with near certainty that Germany will reach the semifinals. For in addition to winning the global showpiece on four occasions, they’ve also been losing finalists and third the same number of times. Already the longest coach at the helm, of any of the 32 teams at Russia 2018, Loew is blessed to have a team that’s been playing together for over a decade. Manuel Neuer, Matt Hummels, Mesut Ozil, Sami Khedira and Toni Kroos were part of Germany’s European Championship winning team almost ten years ago. Their on the field understanding is telepathic. World Cup winning managers like Loew, and Spain’s former coach Vicente de Bosque, are usually hesitant to let go of players who’ve done well for them. It cost both managers at Euro 2016, with Loew insisting on starting 2014 warrior Bastian Schweinsteiger despite his lack of playing time at Manchester United. There are no such problems this time round, with Mario Goetze, who scored an extra time winner in Brazil 2014 altogether omitted for lack of form. Young guns who helped Germany win the Confederation Cup in Russia last year are the beneficiaries of serving their manager well. Any of Leon Goretzka, Timo Werner and Julian Draxler are capable of stealing the show as the defending champions once again show their mettle. Don’t be surprised to see Die Mannschaft competing for top honours.